With Finexsi, you get a team of experts fully focused on ensuring that your project is successful. We provide you with the right advice and assistance, in line with your strategic objectives and taking into account the complexity of each situation. Whether you are a young graduate, a student or an experienced professional, we are looking for talent to join our team. You will quickly take on responsibilities to match your ambitions, on the way to becoming a manager. Our teams share the same ambitious working culture and consist of highly people with recognised talent. For each assignment, Finexsi provides you with the experience, expertise and resources needed to deliver the performance you demand. Finexsi is a financial advisory and audit firm whose seasoned professionals help companies – listed and unlisted – and private equity funds deal with the complex situations they face. - identify and train our future managers.  Finexsi has six partners, who are all acknowledged experts in their area of expertise. Their skills complement each other perfectly as they devise ideal solutions to complex issues. They are all closely involved in client projects on a day-to-day basis.